Will you pay tax earlier than necessary? The taxing point for a Capital Gain depends upon which event occurs. The most common event is a simple 60-90 day contract for sale of a property. 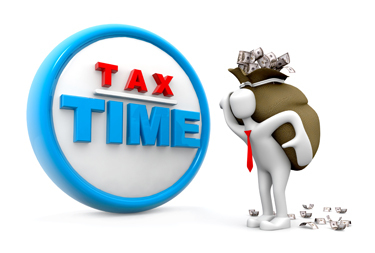 Tax will be calculated (assuming main residence does not apply) on the relevant date, which will most often be exchange of contracts with taking of a deposit. If that is before 30th June, it does not matter if settlement occurs in 90 days or even much longer. Hence, contracts being negotiated in the final weeks before year-end would have better tax outcomes if exchanged after 1st July.